This one is for those of you who would want bigger discounts and have the flexibility to manage the purchase at odd times, honest. The UK retailer obviously doesn’t want to lag behind its competitors, so they have come up with their own set of games. 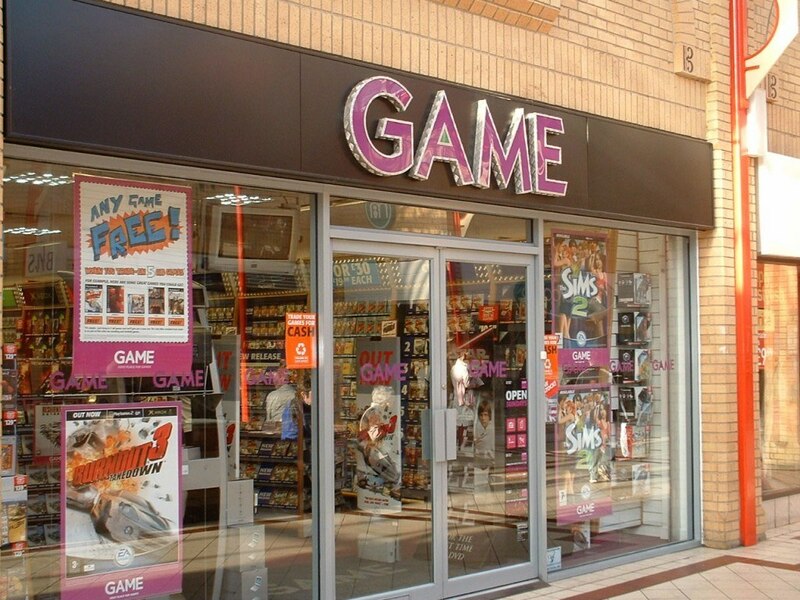 Game UK Black Friday 2013 deals change after every hour, so you must be really active to get what you want. Kicking off today at 9am the deals will go on until 7pm, so you still have time to get your hands on majority of them. Some off the highlights are – FIFA 14 for £27.99 and Disney Infinity for £34.99. Game UK Black Friday 2013 deals certainly look lucrative although not many games have been added. There is one problem though, prices of the games have not been shared before hand and you get told about them only when the deal goes live. Which ones are you planning to buy?